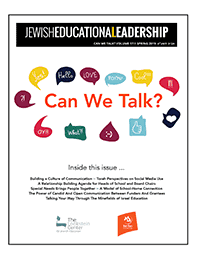 The Lookstein Center curriculum-writing team works in collaboration with school staff to write Jewish studies curricula for elementary, middle, and high schools. The process highlights engaging the school’s educators in a process of exploration of content, educational philosophy, and pedagogy, so that the school team is intimately involved with the process of creating the curriculum – and will have the skills to continue developing new curricular materials as need arises. Each curriculum is written specifically to meet the needs of the respective school, greatly enhancing its successful implementation. For more information, contact Eli Kohn. 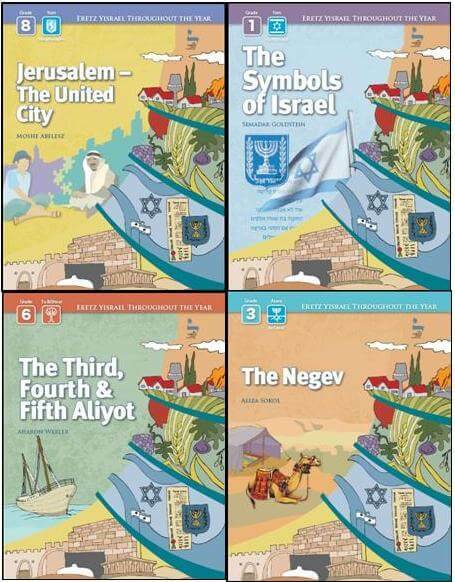 Click here or contact us to learn more about the unique Israeli Throughout the Year curriculum (Israel education for grades 1-8). To learn about curriculum and professional development programs in English-speaking countries, click here.